Scotland has endless opportunities for activities, adventure and outdoor pursuits. Below are some of Scotland’s other top outdoor activities that many visitors enjoy each year. Clay shooting is the art of shooting flying targets with a shotgun. The name ‘clay pigeon’ is used as previously live pigeons would be used. However, such competitions were banned in the UK in 1921. The clays are fired out what is known as a ‘trap’ and great skill and accuracy is required to hit the small moving target which can reach speeds up to 90mph! 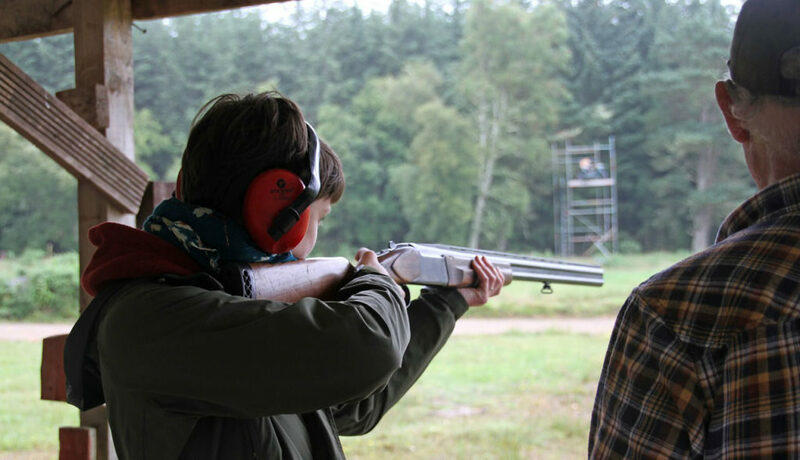 Clay shooting is a popular activity for visitors in Scotland. There are a number of venues across the country which can provide sessions for all levels of experience. One of the great ways to explore Scotland is by bike. You don’t need to be an experienced cyclist as there are many trails and routes of various difficulty available. You can choose to enjoy a leisurely cycle around stunning forest and loch trails or a ride along a meandering coastal path. Or if you are an adrenaline junky, biking down a rugged Scottish mountain may be what you are after. 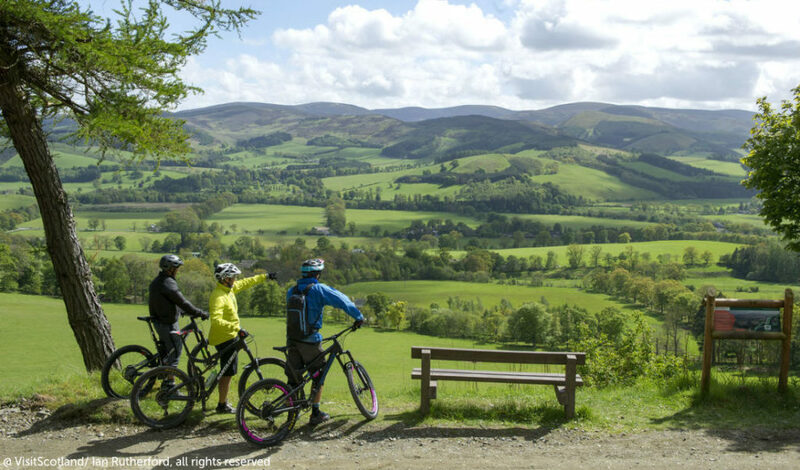 Some of the top cycle routes in Scotland include; Devilla Forest (Fife), Loch Leven Heritage Trail (Perthshire), Glentress Forest (The Borders) and the Ayrshire Coast cycle way. Falconry is one of Scotland’s oldest country sports. Originally, trained birds of prey would be used to hunt wild quarry (or game such as rabbit, pheasant or quail) for food for families. However, after the invention of gunpowder falconry suffered a severe decline. At the beginning of the 20th century it was almost non-existent. 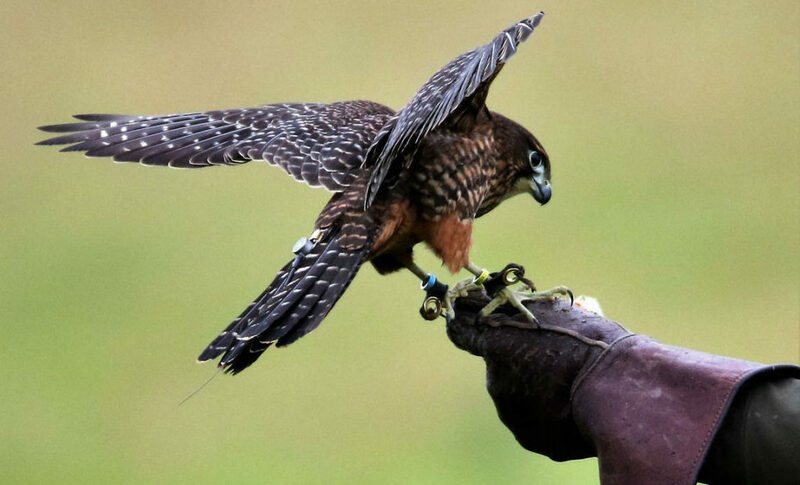 Gradually the interest increased again and now falconry is performed as a field sport. and a falconer is considered to be anyone who flies a bird of prey. Come and enjoy fantastic demonstrations and a hands-on experience with these magnificent birds of prey including; the Harris Hawk and Peregrine Falcon, the world’s fastest bird. With our stunning coastline, major rivers such as The Tay, Spey, Dee and Tweed and more than 30,000 lochs, Scotland provides wonderful fishing opportunities. 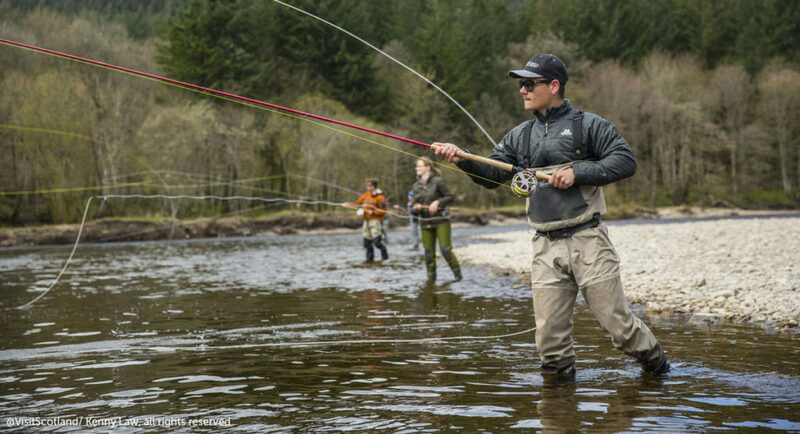 From trout fishing in the beautiful Scottish borders, to fly fishing on the quiet streams and lochs or boat fishing out in Scotland’s seas, there is something for everyone to enjoy. We can arrange trips with an experienced guide or ghillie with all the necessary equipment provided. Another great way to enjoy some of Scotland’s stunning scenery. 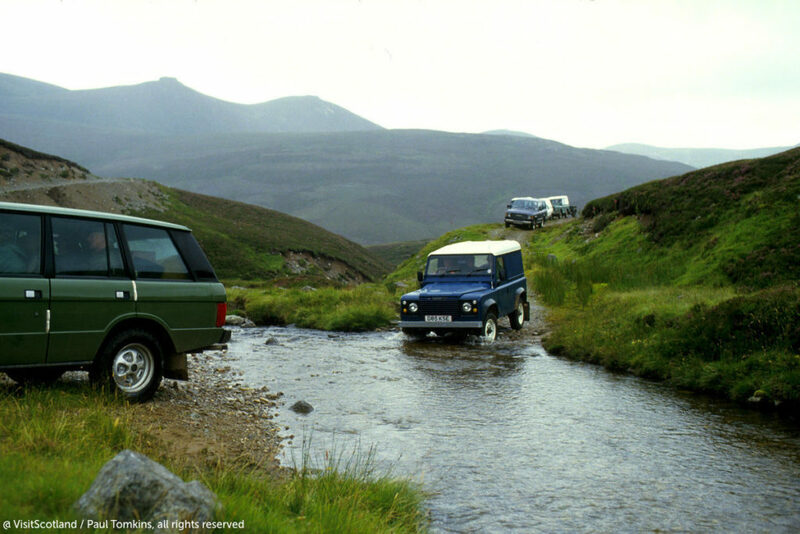 Get off the beaten track & adventure at one of the off-road driving centres in Scotland. The Perthshire Off Road driving centre, just one hr from St Andrews offers driving challenges with no previous experience required. Learn with an expert, how to handle the mud, deep water, rough terrain, challenging hill climbs and steep descents. Further north you will find ‘Highland Safaris’, located outside the small town of Aberfeldy. With your kilted Safari Ranger and equipped with cameras and binoculars you will climb aboard your Land Rover and journey to the high tops for breath-taking views of the area. Whilst enjoying a dram of Dewar’s Whisky you can try and spot some of Scotland’s amazing wildlife including; Red Deer, the Famous Grouse or Golden Eagle. Many hotels in Scotland can also arrange and offer outdoor activities & adventure on site during your stay. 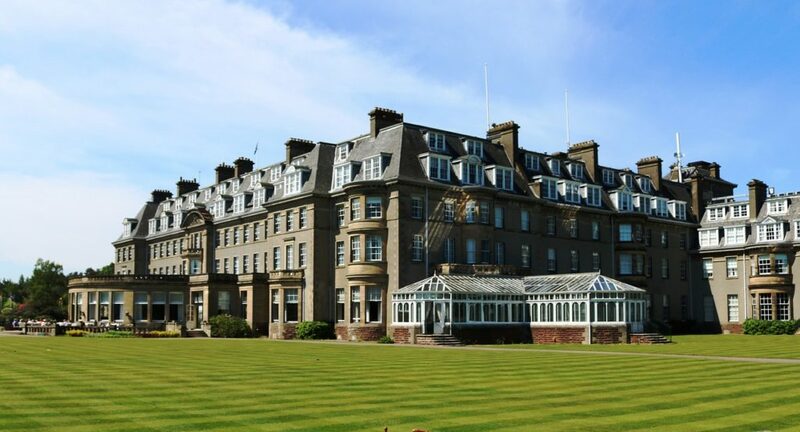 Two of which include the top hotels in Scotland, Gleneagles Resort in Perthshire and Trump Turnberry in Ayrshire. These 5 star resorts offer amazing services and the activities available to guests include some of those listed above such as clay pigeon shooting, off-road driving and falconry. However, there are also many other options including quad biking, archery, highland games and horse-riding. If you would like any of these activities included in your golf tour with us please specify on our enquiry form and we will happily discuss the options available to you.